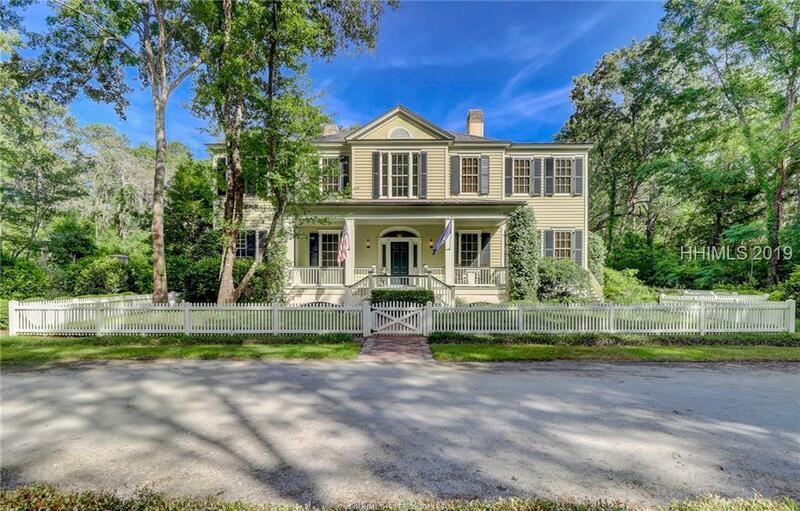 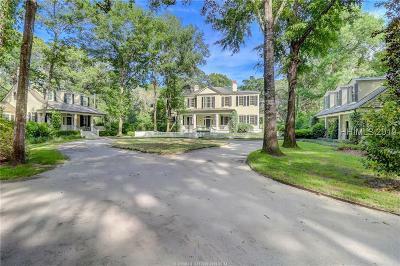 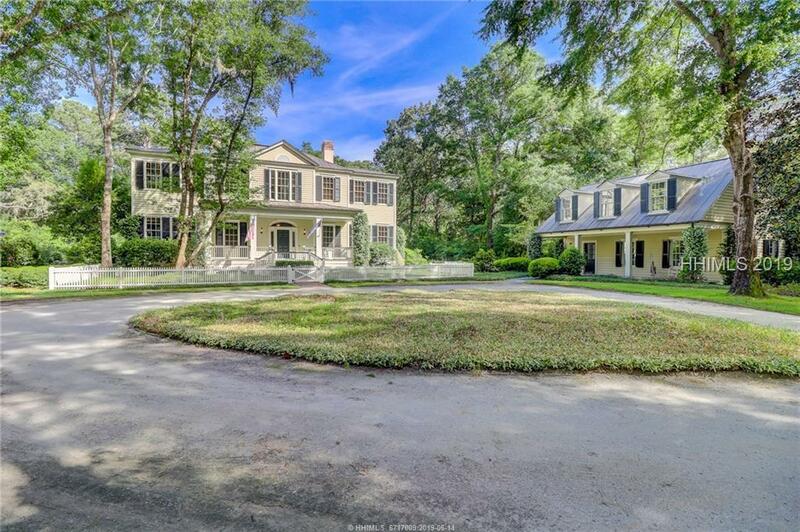 Designed by Historical Concepts and inspired by the architecture of nearby Savannah, this 3.19-acre estate is comprised of three buildings - the Main Residence flanked by a three-bedroom Guest House and Carriage House. 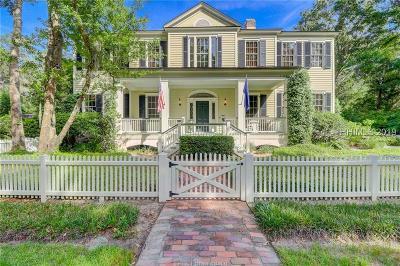 A counterpoint to the formality of the front faÃ§ade, the rear of the home embraces the setting with expansive screened porches overlooking the gardens and views the par 5, 4th hole of Old Tabby Links. 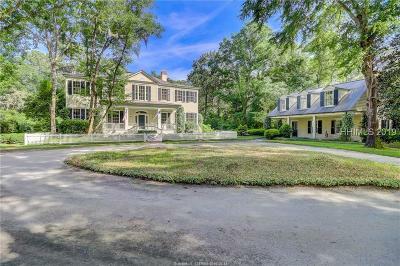 The dramatic dual cantilevered staircase, formal character and symmetrical orientation of the Main Residence effortlessly unfolds with a welcoming and relaxed spirit of Southern living and hospitality.